Enjoy cold-weather adventures in the Tian Shan mountains. When the weather cools and the snows begin, Karakol and the Issyk-Kul region become a winter wonderland of activities and adventure. Offering visitors one of the largest and most modern ski resorts in Central Asia, as well as niche multicultural experiences and rich culinary traditions, Karakol is the ideal base for winter adventurers. 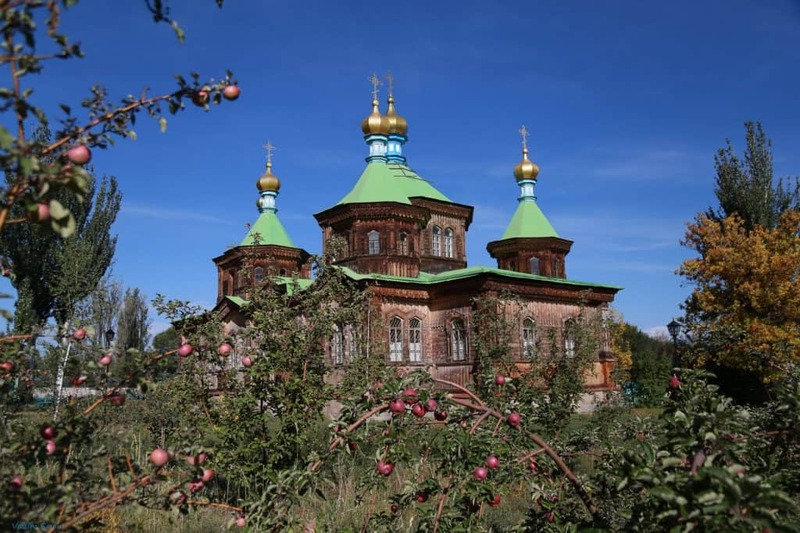 In Karakol, you’ll find a destination ready to meet your every need. If you’re visiting for the slopes, you’ll find everything from snowboarding to free-ride skiing. Prefer soft-adventures instead? Snowmobiling and snowshoeing provide the perfect way to enjoy the beautiful mountain views. If you’re traveling as a family, your children can giggle their way down the sled-friendly slopes, or glide across the large ice-skating rinks. And once you leave the slopes and snow, a sauna on Lake Issyk-Kul offers an experience unlike any other. No matter the type of winter adventure you prefer, you’ll find it here. When to visit: The winter season is open from November to April. Renting gear: Karakol is a full-service destination, offering visitors the ability to rent a full range of winter gear appropriate for skiing, snowboarding, snowshoeing, snowmobiling, paragliding, and more. Resorts and adventure companies offer gear rental for any activity offered, as does EcoTrek or Extreme Tour in Karakol town. Getting here: Many winter sports activities take place in the mountains very near to Karakol, making the city an ideal base for your winter adventure activities. Visit our transportation page for precise information on exactly how to get here, and use our accommodation directory to find the perfect place to stay during your visit. All guesthouses and hotels will help arrange daily 4WD transport to and from the nearby ski base. Located just seven kilometers from downtown Karakol, Karakol Ski Resort is the largest ski base in Kyrgyzstan and it offers the perfect combination of trails, price, and ambiance. Take to the slopes with more than 20km of marked trails (each one from 400m to 3.5km), and look around on the way down — you'll have unparalleled views of the Tian Shan mountains and Lake Issyk-Kul. Renovated in 2008, this modern facility offers professional instruction and slopes for every skill level, from beginner to advanced. Snow blankets of at least one meter are normal, and the fresh powder is soft and low-moisture. With backcountry, free-riding, and off-piste options, it's truly a multi-service winter destination. Experience the snowy clime in a different way with snowshoeing and snowmobiling adventures located in the gorgeous mountains in the Jyrgalan Valley. Just an hour from Karakol, Destination Jyrgalan offers independent travelers unparalleled backcountry ski, snowmobile, and snowshoeing opportunities. Whether you're a family hoping to explore the beautiful views from a snowy mountain peak, or if you're an avid free-ride skier, there are several opportunities for these activities around Karakol. For additional adventures, Ryce Travel offers an inclusive tour with horseback riding, transportation and more, and Visit Karakol runs snowmobile trips in the Karakol Gorge. Gain a new perspective on region's epic landscape by getting above it all. Spend a morning paragliding and be exhilarated by alpine breezes, lush mountain landscapes, and a birds-eye view of the skiers far below. All paragliding is done in tandem, meaning a pilot and one passenger ride together. The Sky Trial pilot controls the paraglider from behind while the passenger enjoys the views from the front. Passengers have both hands free, so it's easy to photograph the stunning landscapes below. During the winter, flights leave from the Karakol Ski Resort. Weight Restrictions: Paragliding passengers must weigh a minimum of 50 kg and not exceed 100 kg. 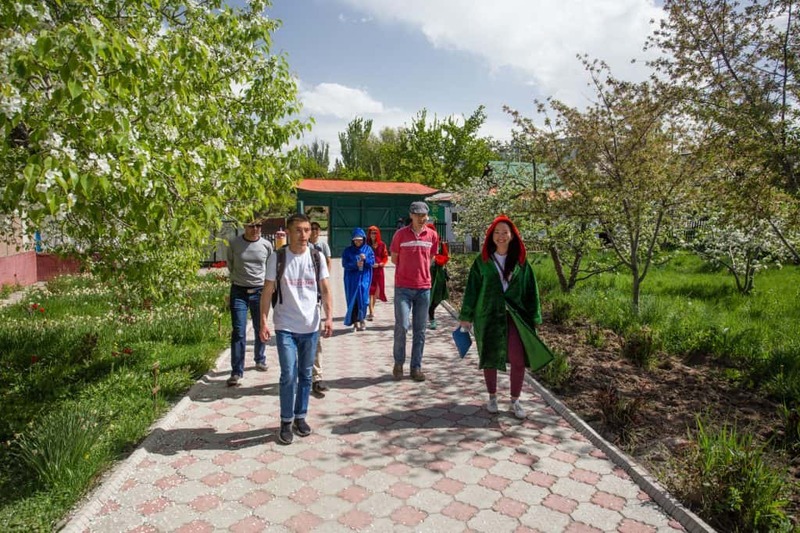 Bring your entire family to Karakol and you won't run low on fun activities. Most outdoor activities are available for the whole family (review the weight-restrictions for paragliding). Karakol ski offers affordable equipment rental for children, and also offers kid-friendly sledding and ice-skating. 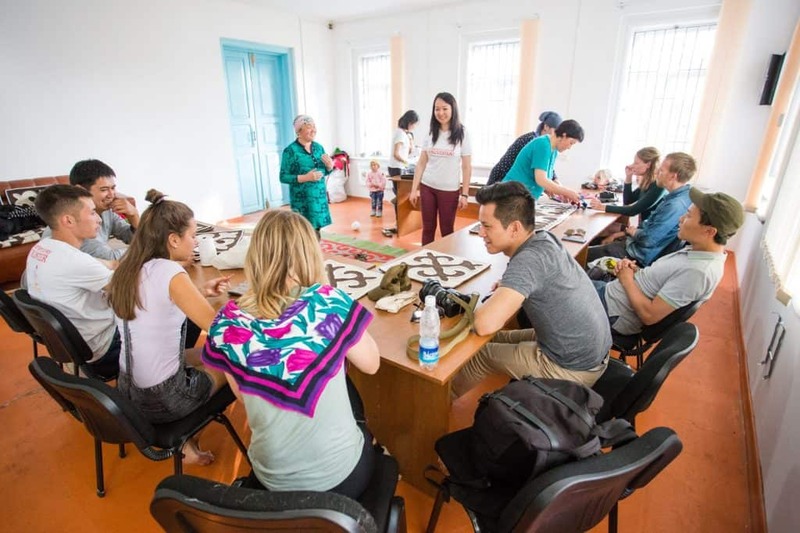 Destination Karakol also offers a range of family-friendly tours throughout the winter, including a Dungan Family Dinner, crafts workshops, and a Sunset Cruise, all of which families can experience and throughly enjoy.